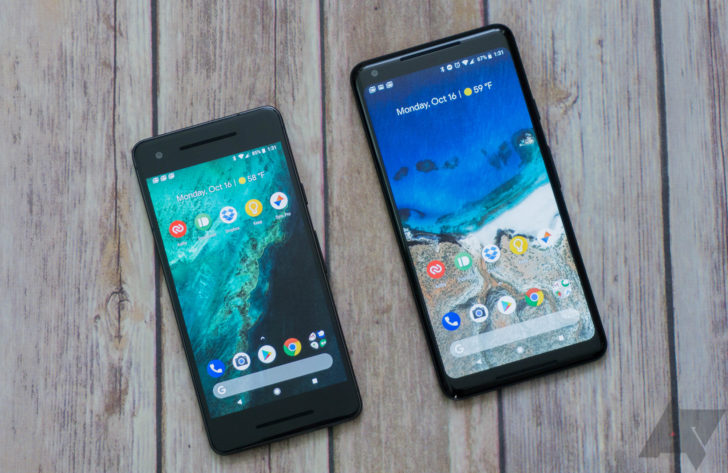 /u/PixelCommunity, an official Google-run account as confirmed by mod /u/sloth_on_meth (I just wanted to write that out), has posted a thread in r/GooglePixel asking for feedback from Pixel users on how settings or device configurations could be improved. As we all know, actually getting companies to listen can often be difficult, so don't let this chance pass up if you have something you think could be beneficial. Head over to the reddit thread in the source link if you have something to contribute. Remember: comment your suggestions in the reddit thread, not here, if you'd like them to actually be seen by members of the Pixel team. We'll reserve our comments section for jokes about Allo and its sticker packs.